Bluestone Financial Group, LLC is an experienced commercial real estate finance firm with deep industry relationships, underwriting experience and market expertise. 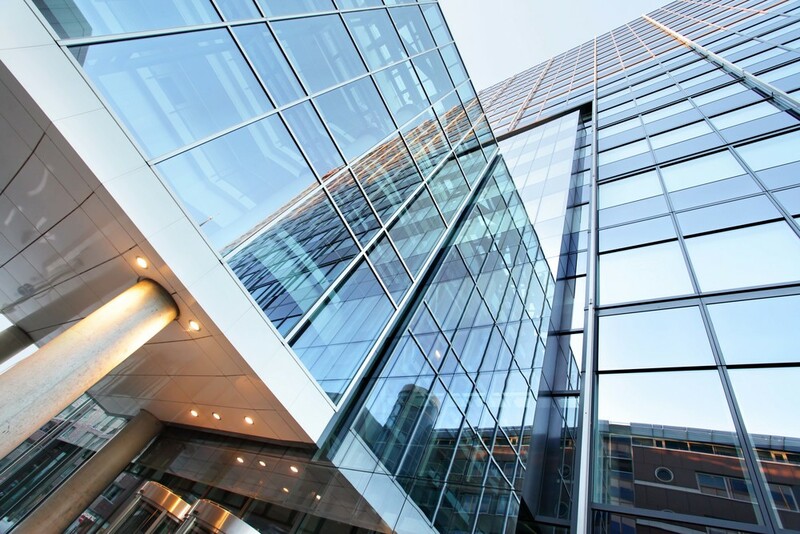 Bluestone originates, underwrites and provides portfolio & asset management services for senior secured commercial real estate loan transactions with market competitive terms and pricing. Our Principals have successfully originated in excess of $750 million in loans nationwide through our intermediary platform designed for Credit Unions as Capital Providers. Assets Under Management [AUS] exceed $375 million, as of December 31, 2018. © 2018 Bluestone Financial Group, LLC. Terms & Conditions.